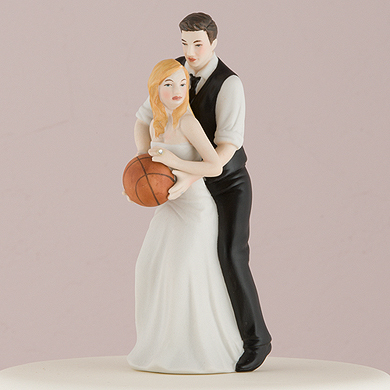 View cart “Winter Skiing Couple” has been added to your cart. 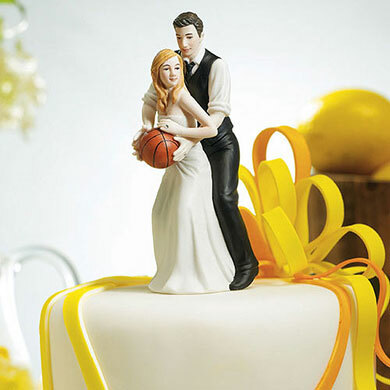 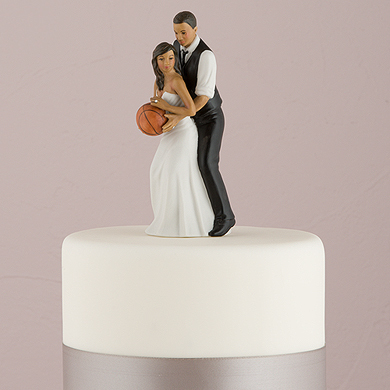 This playful cake topper of a bride and groom playing basketball is perfect for any couple who is a lover of this sport. 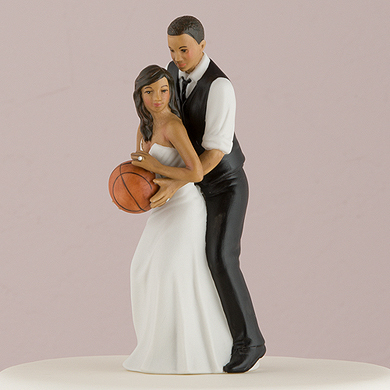 Made from porcelain and hand painted.